Please look around the website here you will find where and when we skate. You’ll also see a menu for registration, which includes the fundraising requirements and the fees for the year. The long track and short track pages describe each style and the equipment that is needed in both long track and short track. The club skates out of the Sargent Park arena on Mondays 6:00pm – 7:30pm and Thursdays 6:15pm – 7:45pm. The year starts in October and ends in March. The skating year is split into thirds: 1/3 is indoors (Oct to end of Dec), 2/3 is outdoors at the Susan Auch Oval (Jan and Feb), and then back indoors for the last month. Club Bylaws were approved at the AGM held 30 April 2015. 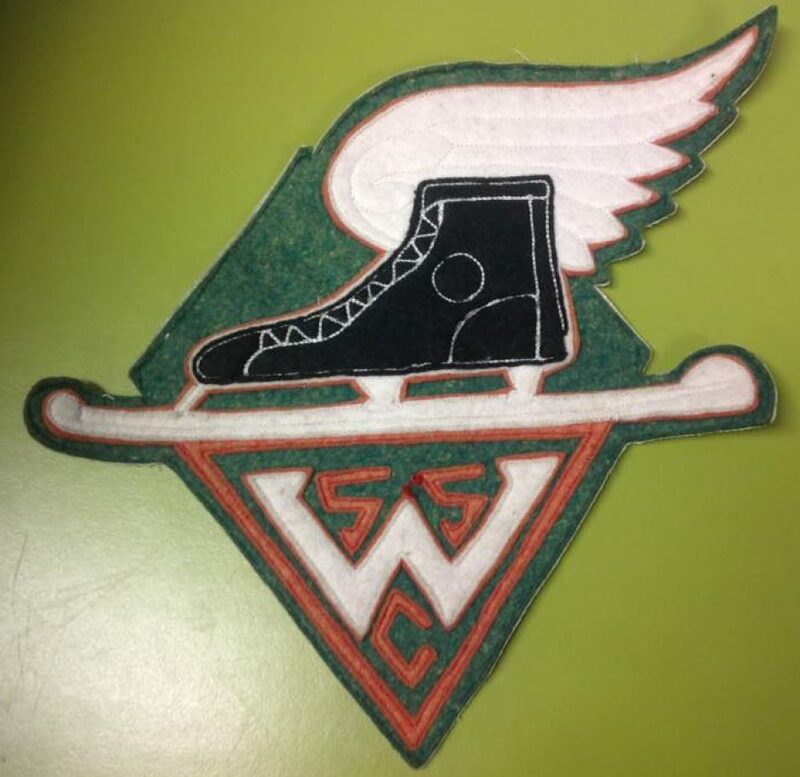 The Winnipeg Speed Skating Club (WSSC) is the oldest speed skating club in Manitoba. It was officially formed in 1919, and kept that name until 1929 when its name was changed to The Wesley Speed Skating Club. It operated out of the Wesley Park on an 8-lap track. In 1934, the Wesley club reverted to its original name; The Winnipeg Speed Skating Club and skated on an oval behind the United College until 1951. In 1952 the club was allowed to set up a 6-lap track at the Cresentwood Community Club; the ice was maintained by the parents. The club operated at this location until 1961. In 1962, the club moved to the Sargent Park Oval. WSSC used the outdoor swimming pool buildings as our clubrooms, set up a canteen that was run by the parents, but this time the ice was maintained by Parks and Recreation. In 1979, the city of Winnipeg built the new facility which all the clubs use today. WSSC has had many skaters reach the Provincial Speed Skating Team and some have gone on to make the Olympic Oval teams, National Teams, and represented Canada at the Olympics. The WSSC is a family oriented club encouraging family members to skate together, have fun, and get some exercise. This is achieved by having different age groups on the ice at the same time. The levels of skaters are spilt into groups so the same caliber of skaters, are skating at the same time. Our club members get three hours of on ice instruction each week from our highly qualified and enthusiastic coaching staff. You can contact our club President at president(@)winnipegspeedskating.ca.